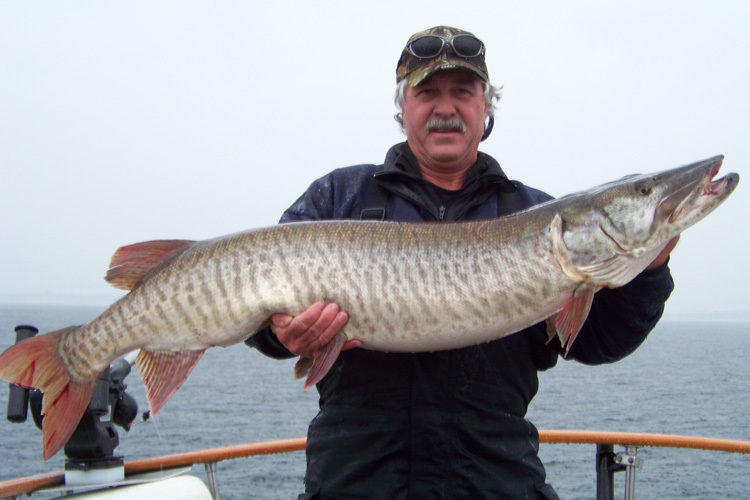 as a World Class Muskie Hunter! 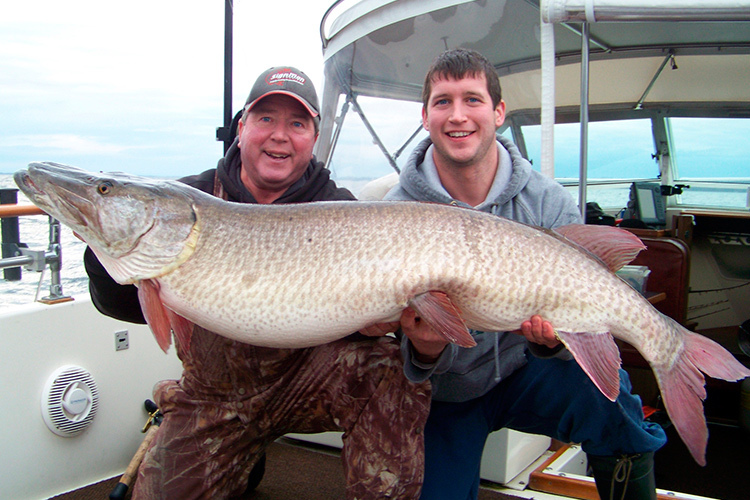 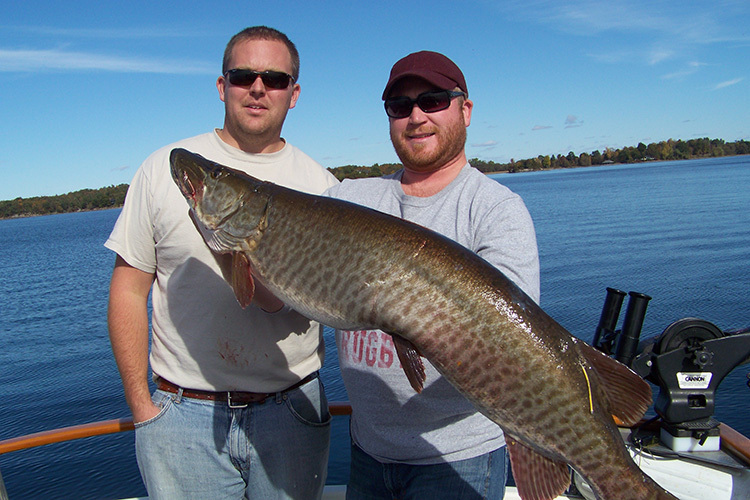 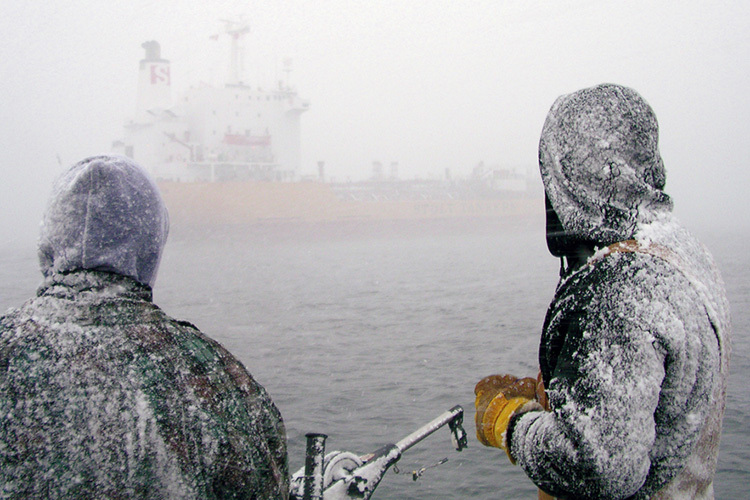 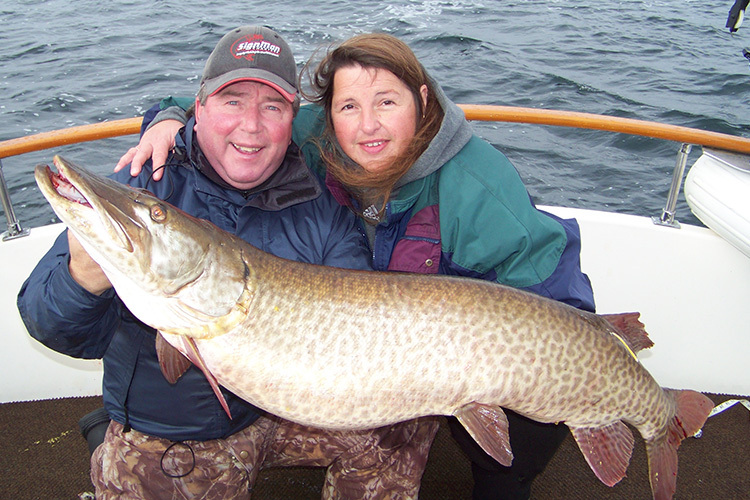 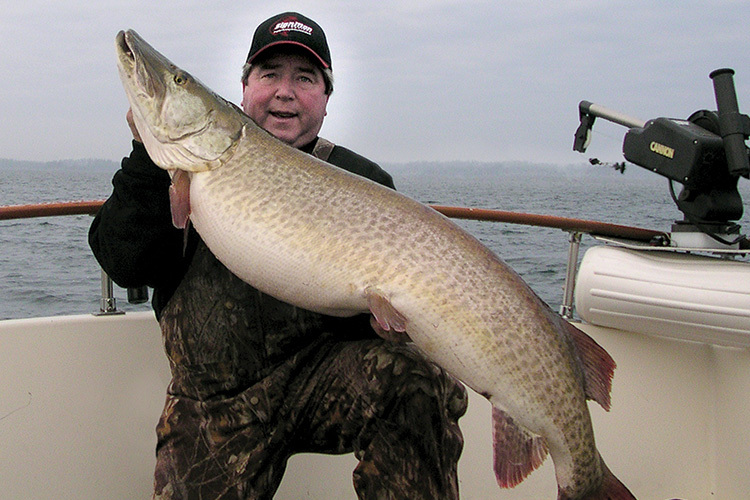 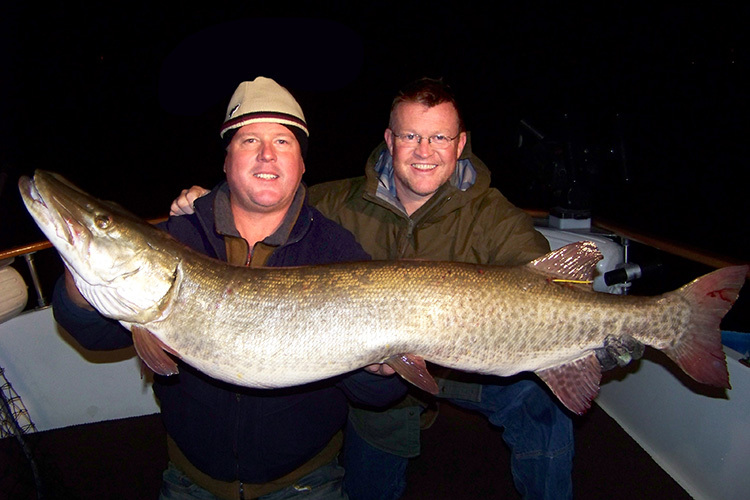 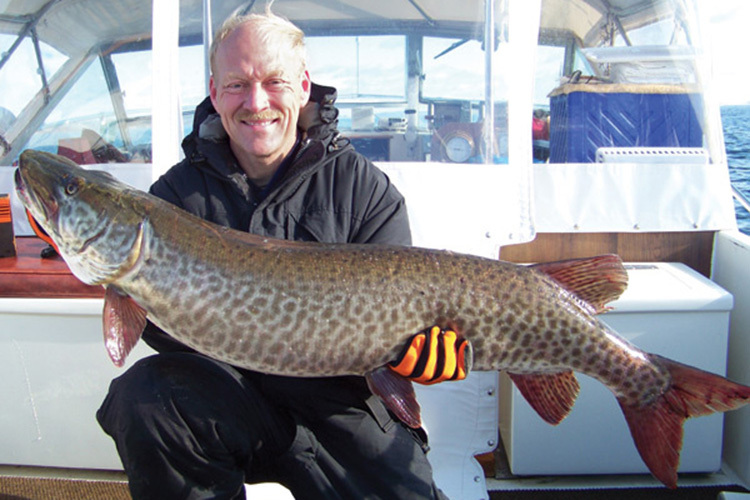 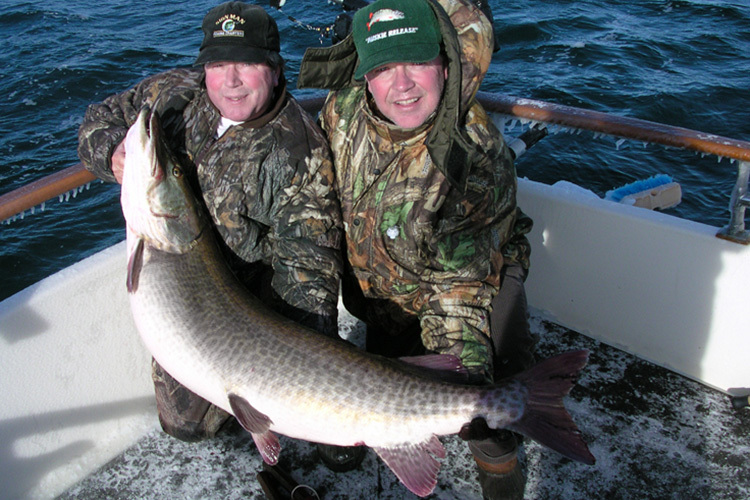 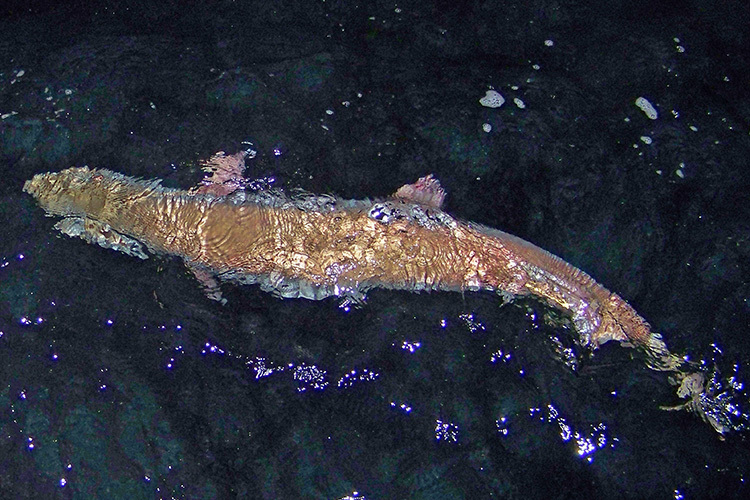 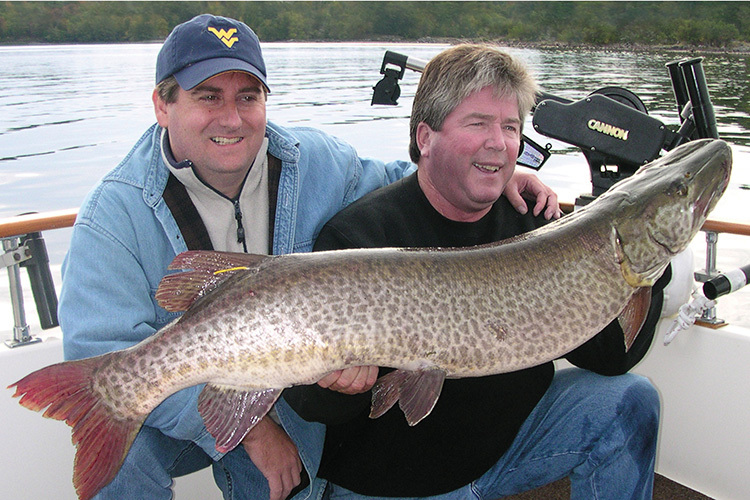 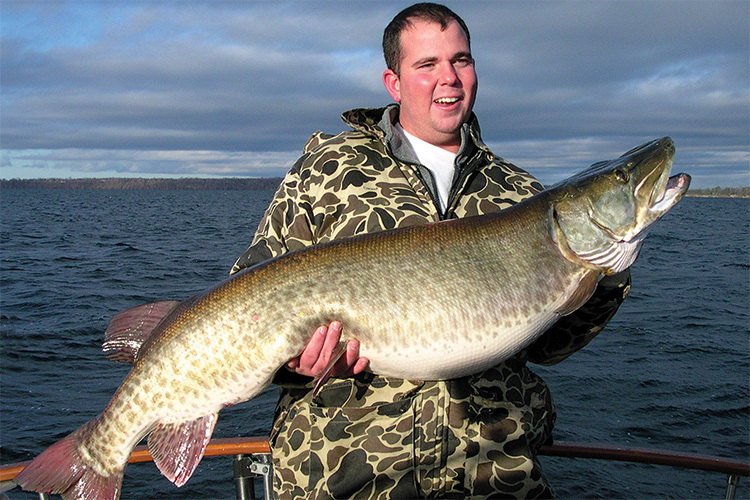 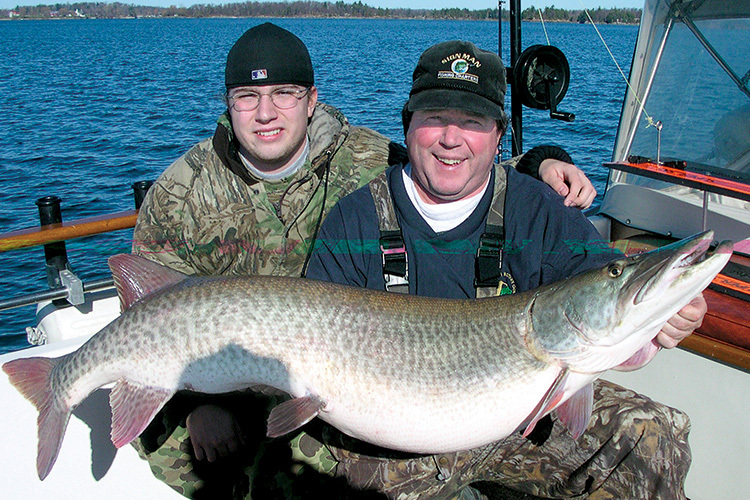 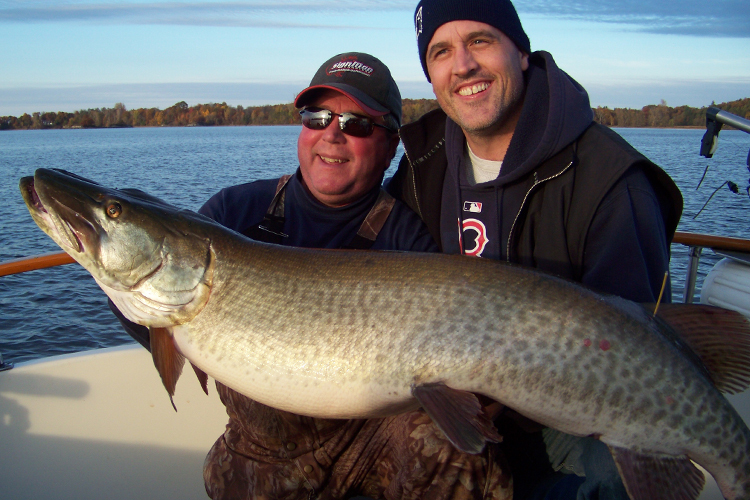 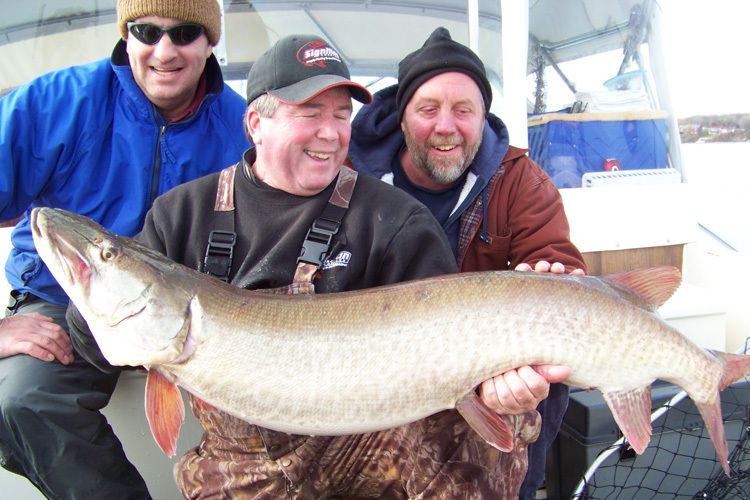 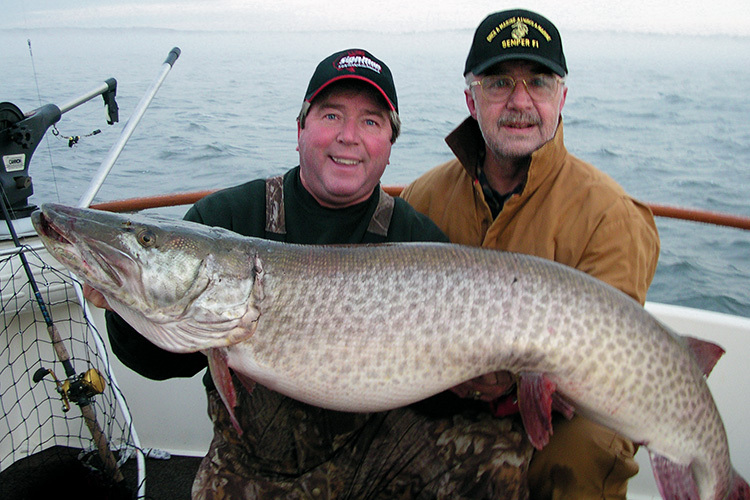 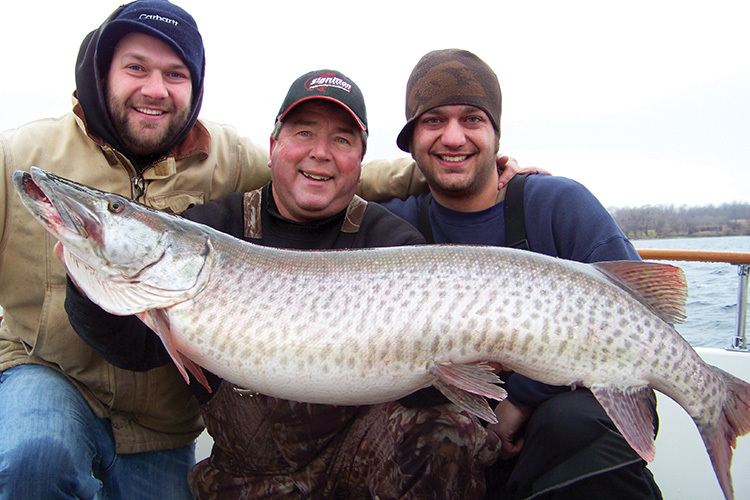 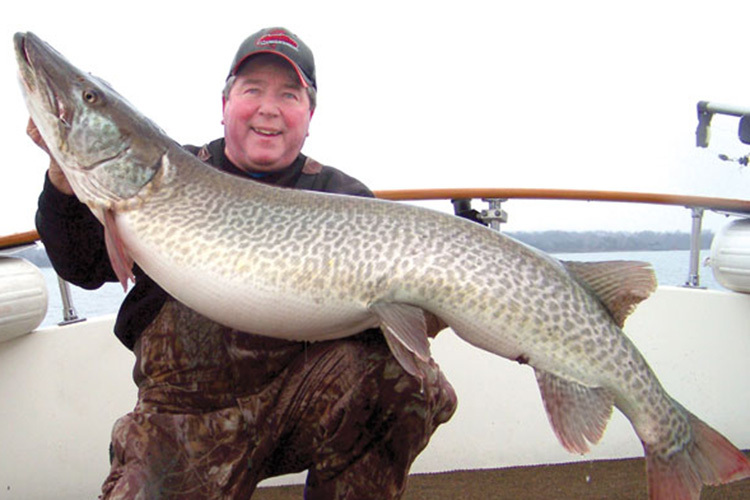 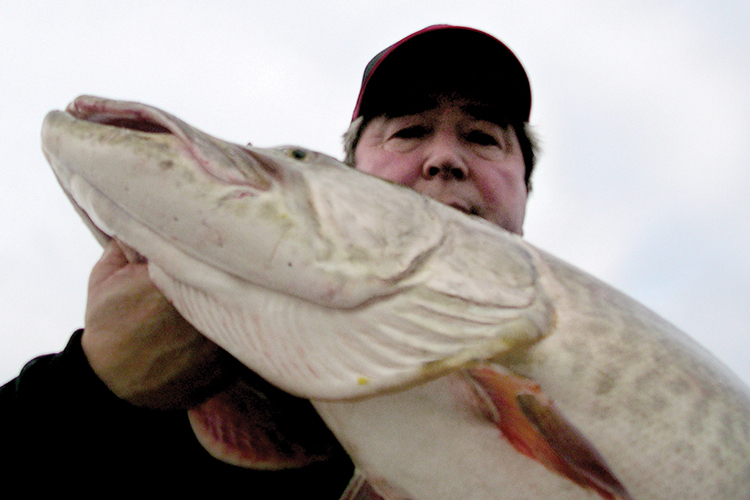 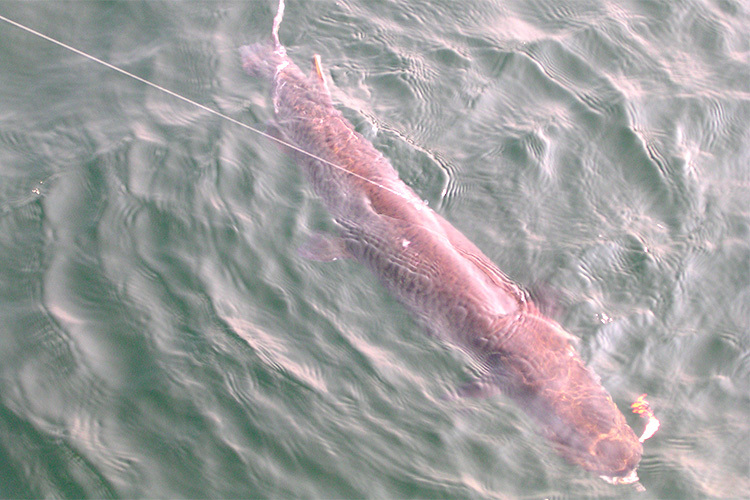 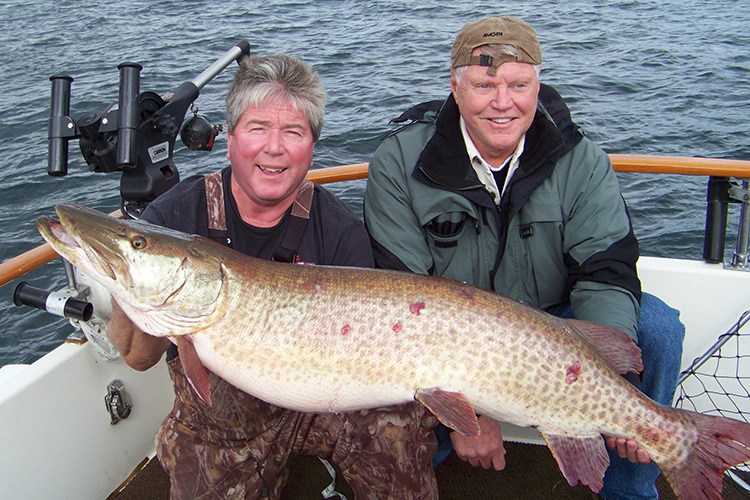 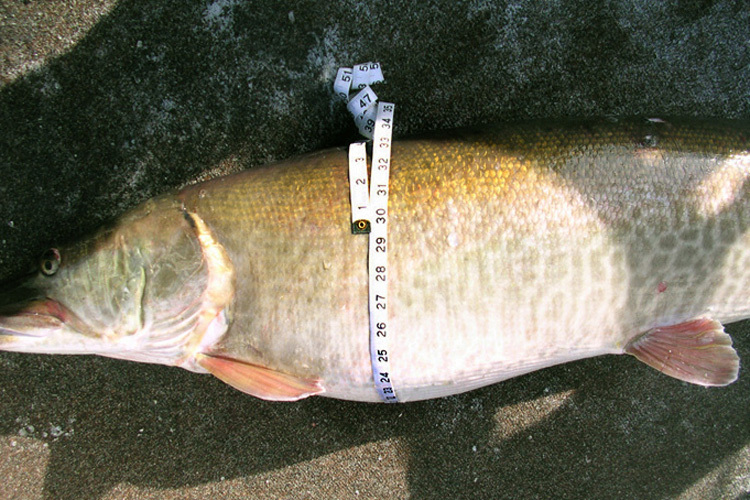 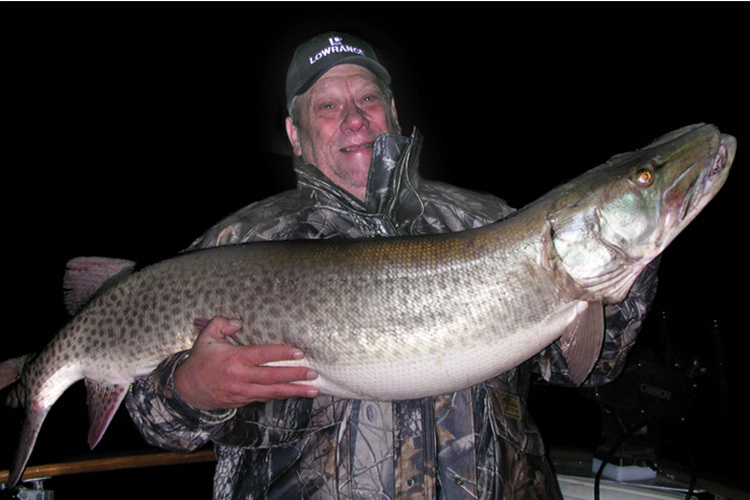 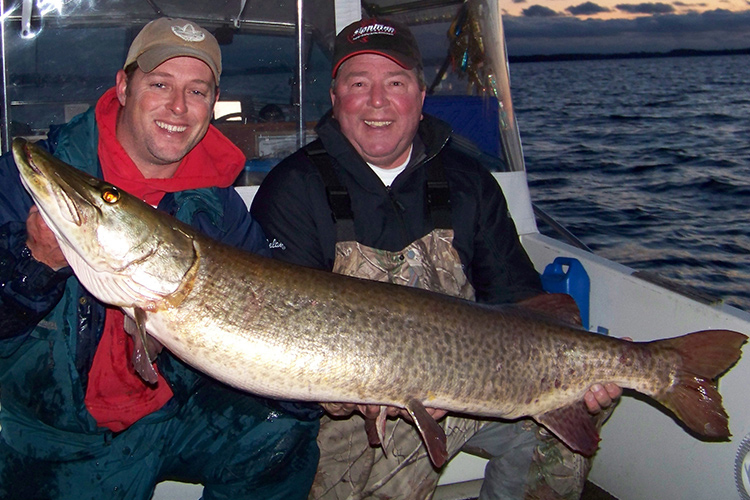 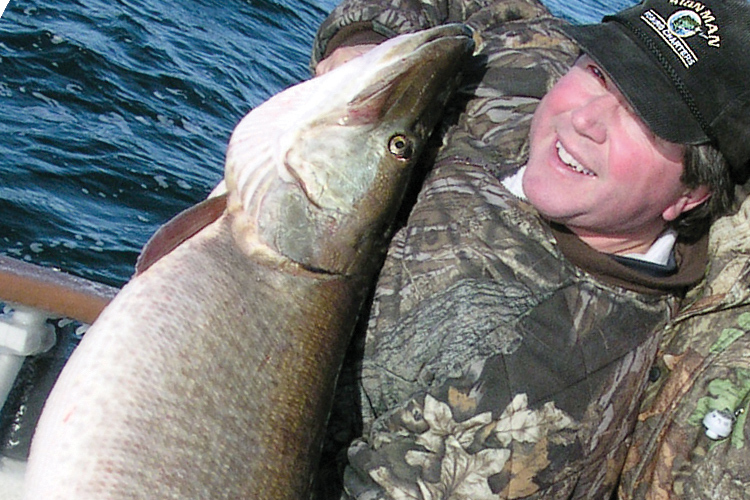 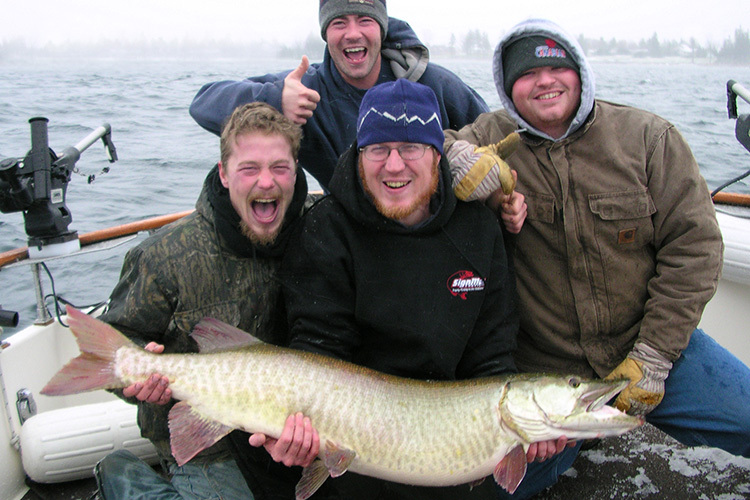 Every year he consistently guides clients to some of the largest Muskies in the world. 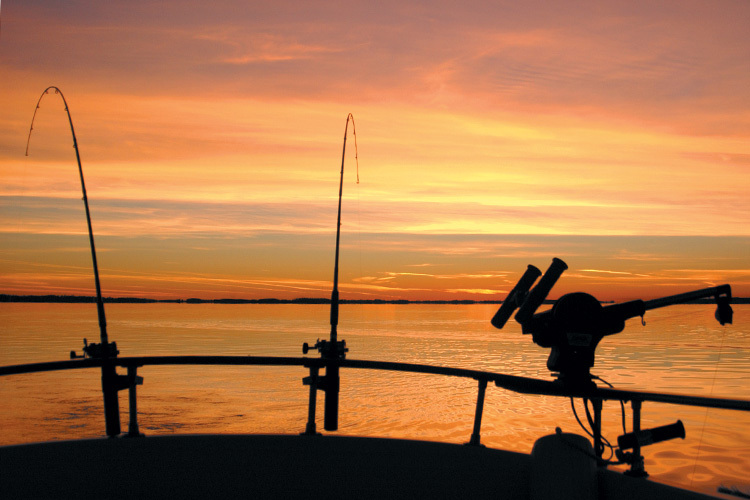 Click the Contact Us! 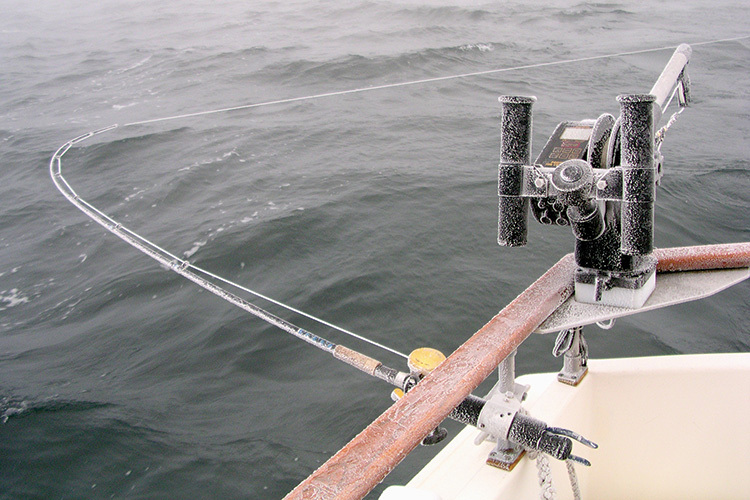 button below and let Capt. 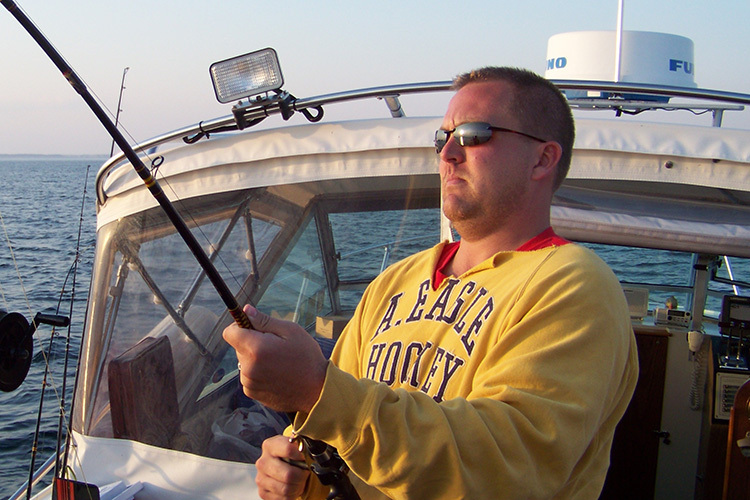 Rich answer your questions, provide you with a free brochure and fishing package details, or Call Toll Free: 1-888-686-3041. 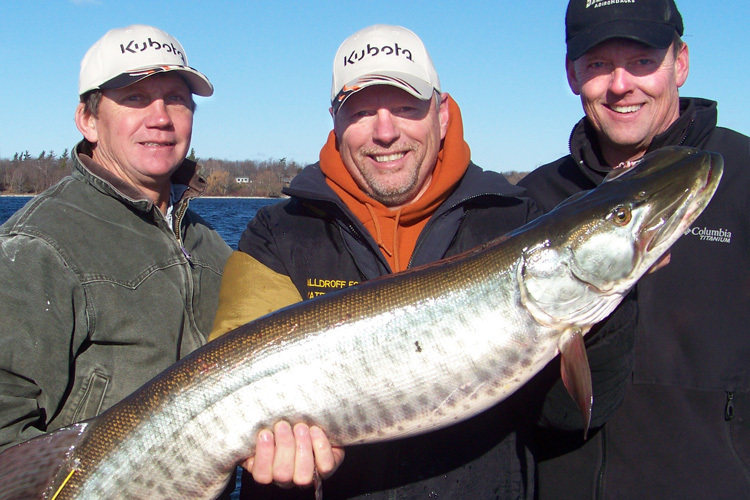 The place to go for all you need to know… when it comes to fishing the 1000 Islands. 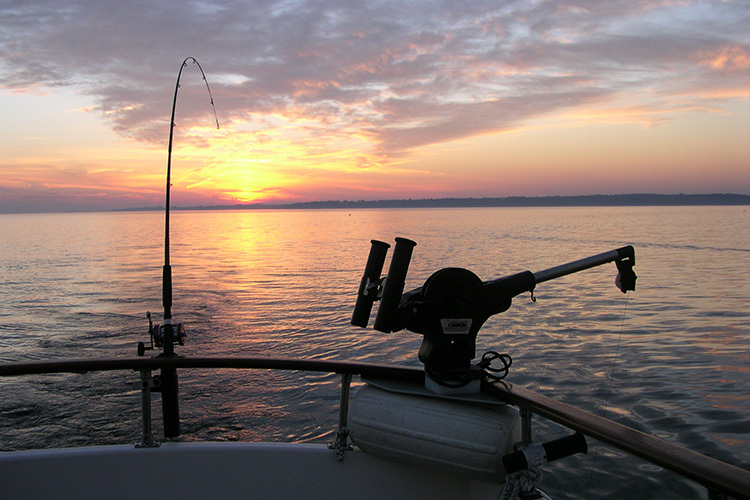 Hope you enjoy your experience and stop back often for hot tips, fun facts, how-to’s and much more!